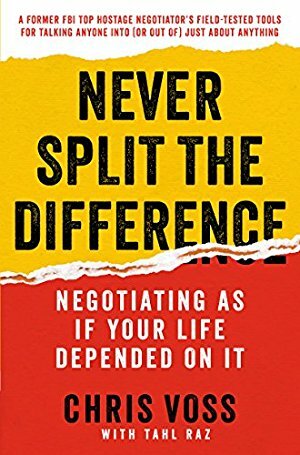 Daniel H. Pink calls this fascinating and practical: "From the pen of a former hostage negotiator—someone who couldn't take no for an answer—which makes it fascinating reading. But it's also eminently practical. In these pages, you will find the techniques for getting the deal you want."